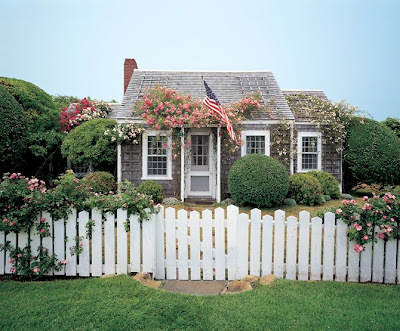 Life would HAVE to be so romantic living in a little cottage like that! That is beautiful. How does the inside look? so so adorable, looks just like Goldilocks is going to skip out the front door!